'Yamato Hime' (Shuichi Hirao by Society for Japanese Irises, R. 1992) JI (6 Falls), 36" (90 cm), Midseason bloom. 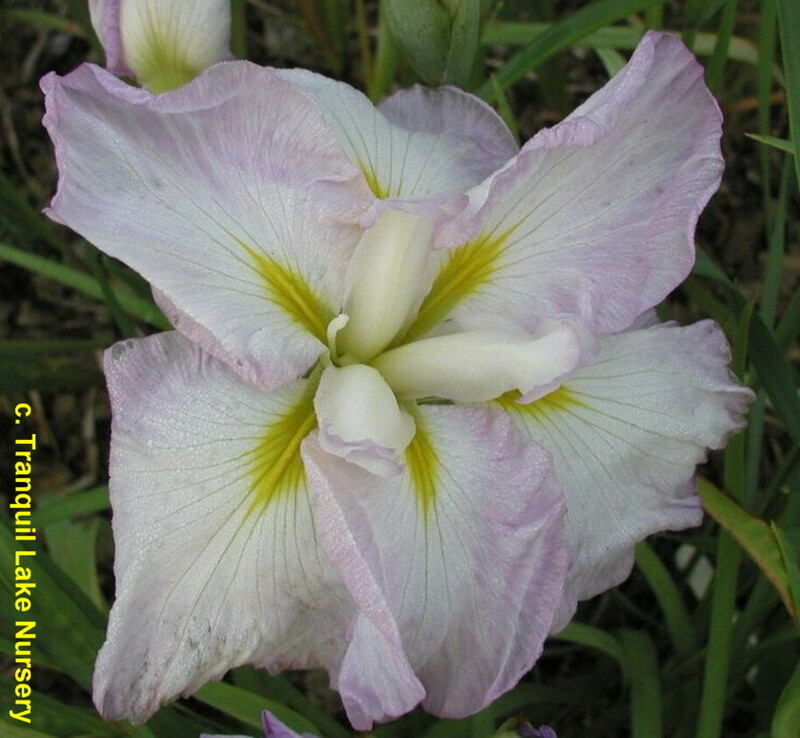 Pinkish lavender (RHS 77D), white center, signal yellow. Parentage unknown. Hirao 1957.